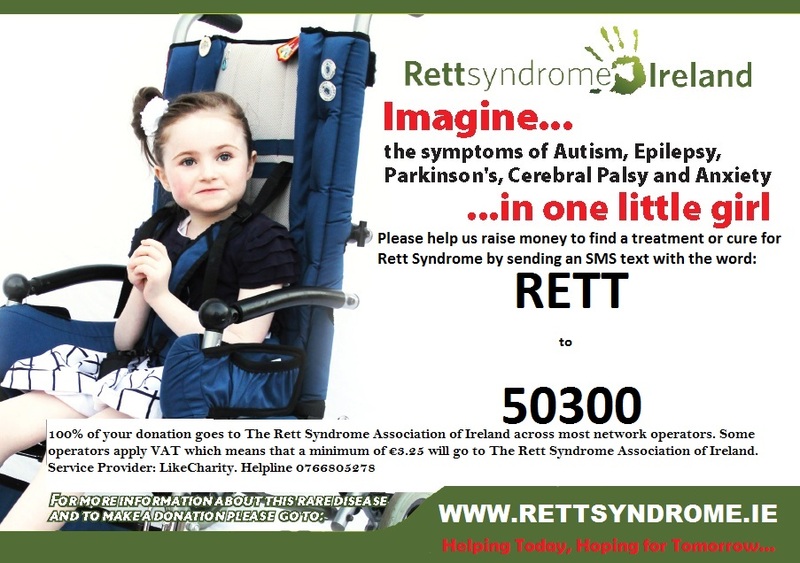 Click on the link to make a secure online donation through I-Donate to The Rett Syndrome Association of Ireland. 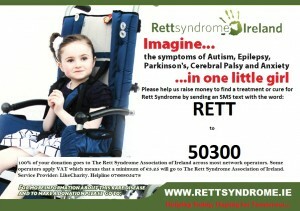 We rely on donations from the public to help us support familys and to run the association. Thank you for your generosity.